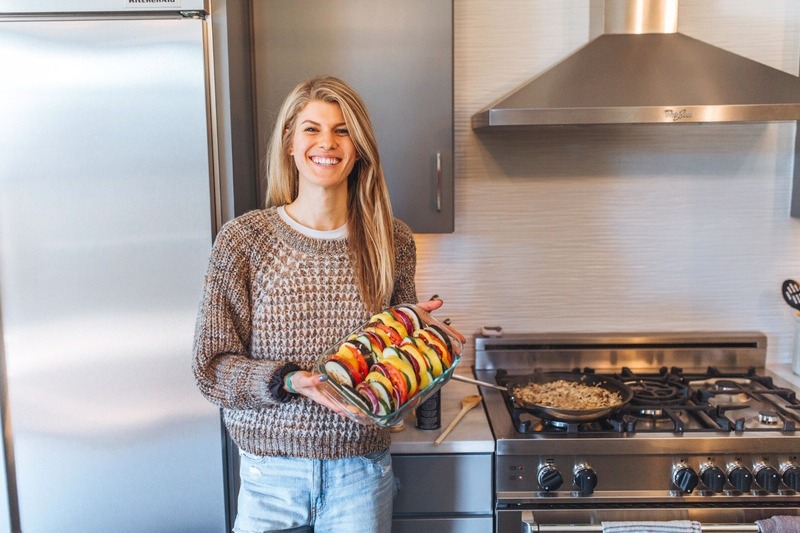 On March 12, 2019, beloved 25-year-old Nashville Realtor and Meal Prep Chef, Erika Rich, was given news that every woman fears and one that has completely shook her life and ours - "You have Stage 4 metastatic breast cancer." 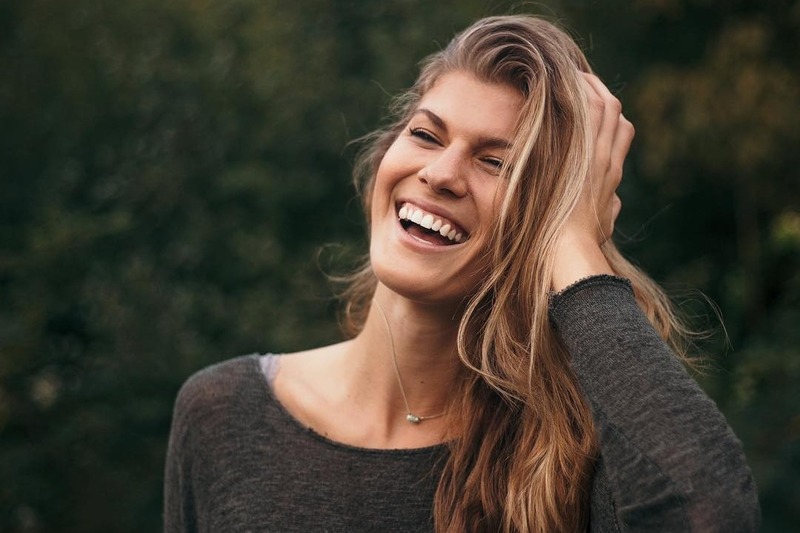 For any woman at any age, this news would be devastating but for Erika - being so young, vibrant and having devoted her life to health and wellness - it is news that has truly left us all mystified. Everyone who knows Erika would undoubtedly say she is the healthiest person they know. 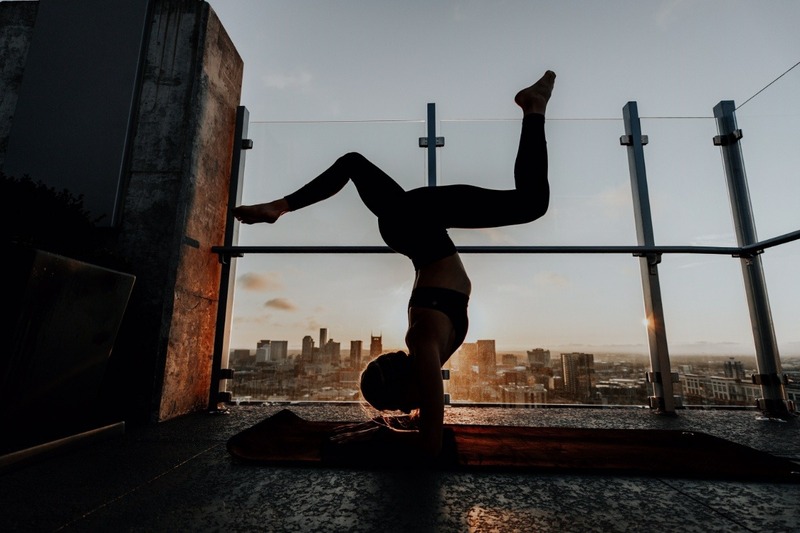 Whether in a yoga studio, kayaking, or meal prepping healthy dishes, Erika has always been the absolute epitome of health. 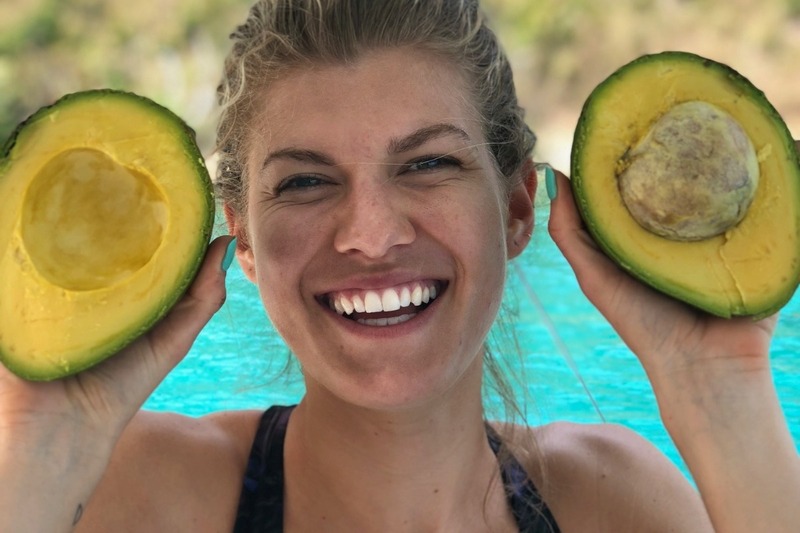 On a daily basis, you will surely find her with a green smoothie in hand and a captivating smile on her face, which is why this diagnosis comes as a complete shock to her and everyone around her. 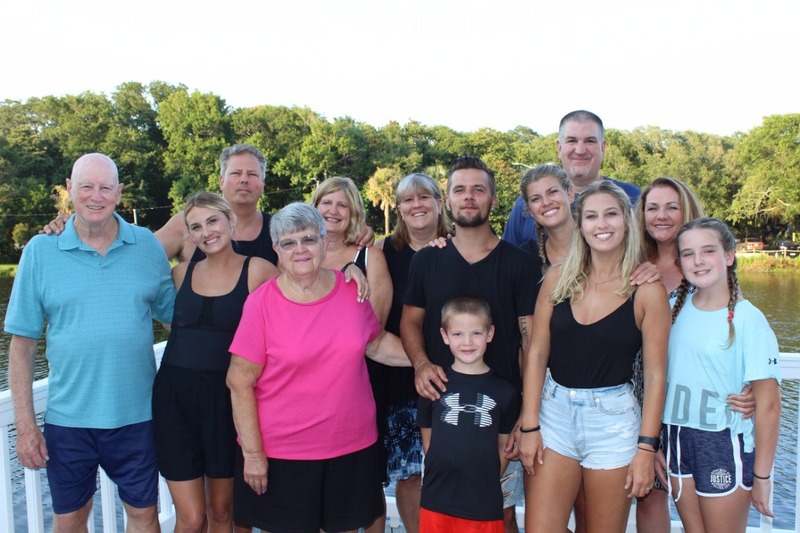 Now, at the ripe age of 25, Erika is about to embark on the fight of her life as she combats cancer that has spread beyond her breast into several of her lymph nodes and liver. Luckily, change and challenges aren't unfamiliar to Erika and she is a natural born fighter. Just 3 years ago, she uprooted her life from Pittsburgh to move to Nashville without a network, a defined career or family. 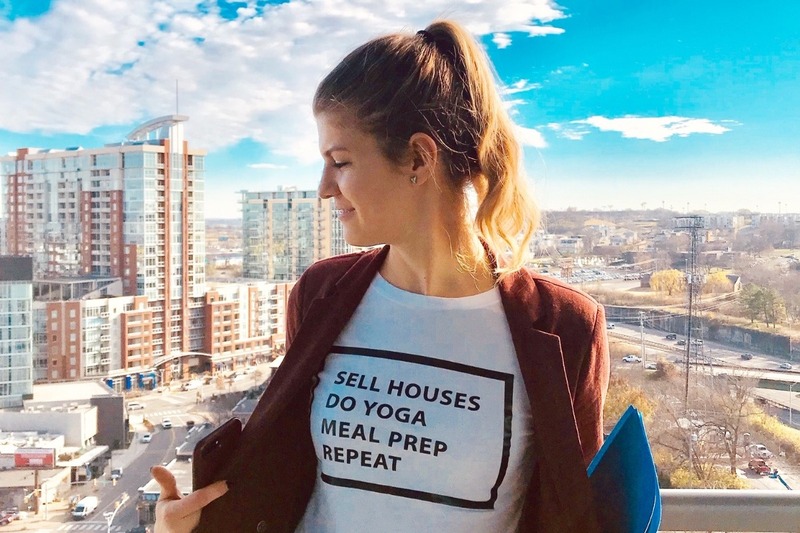 She worked tirelessly teaching yoga, building her meal prep business and tapping into the real estate space all without ever asking for an ounce of help. 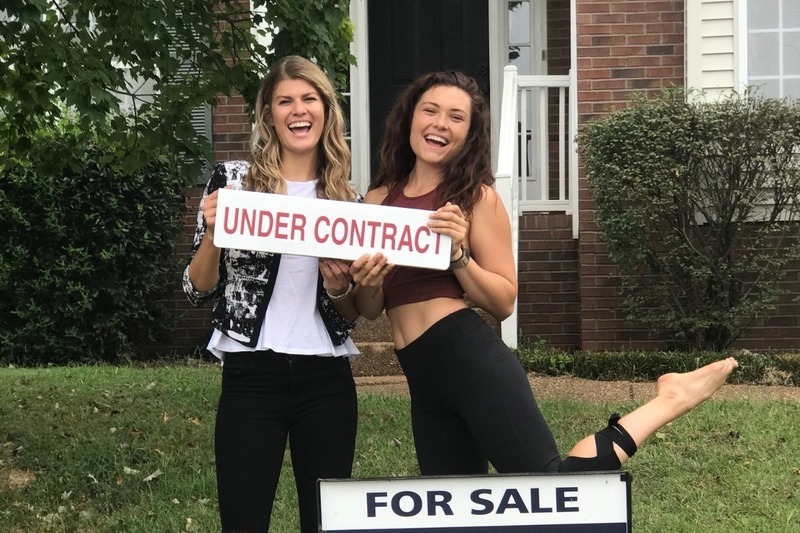 However, now as an independent Realtor and Meal Prep Chef, her income will essentially cease to exist once she starts treatment because it'll be too physically demanding. Erika is no stranger to struggling or hustling to make ends meet, but now it is time for her to rest and focus solely on her treatment/ridding her body of this aggressive cancer. Erika’s specific type of breast cancer is HER2-positive. It is a more aggressive type of breast cancer, but it is also a form of breast cancer that thankfully responds well to Targeted Gene Therapy. Our primary goal and wish is that Erika will begin a clinical trial this month with a promising new drug that will ultimately attack her tumors very specifically. She has a very long road ahead, but she knows that "SHE'S got this" and "WE got this"! The funding from your contributions will go directly towards assisting Erika with basic living expenses, groceries, prescription costs, uninsured medical expenses, medical co-pays, and any other needs directly related to her care. 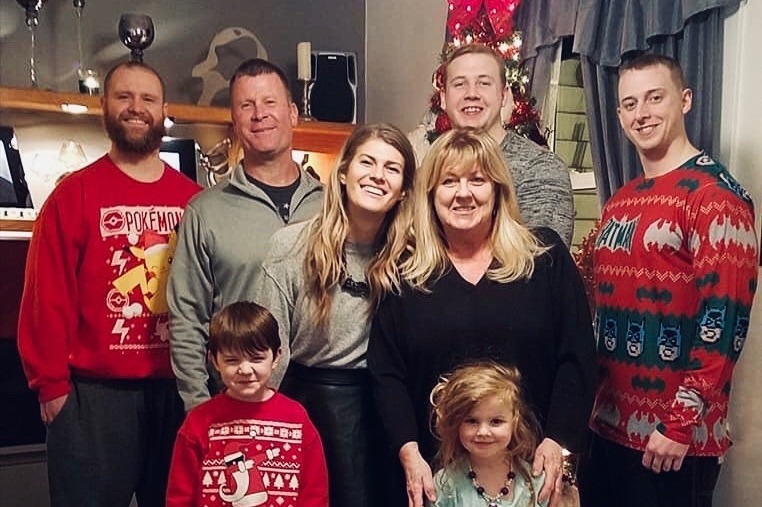 With her family all the way in Pennsylvania, her friends and family are pulling together to help support her through this next chapter and unknown journey ahead. We ask that if you can give, please do. There is no such thing as a small donation and every little bit is a blessing for her. She will need all the love and support to carry her through. She has touched so many with her kindred spirit and bright smile. It's now our turn to show her how loved she is and give her the added strength she needs to beat cancer. We will keep everyone informed on Erika's progress in the "Team Erika" Facebook page, so please follow along and feel free to drop Erika a note of support. We thank you all in advance for your kind consideration/generosity and know Erika will be eternally grateful for any help she's able to get! Below is a message from Erika. Hi Everyone- Thank you so much for your outpouring of support! Thanks to YOU we have reached our GOAL. Here is a message from Erika!